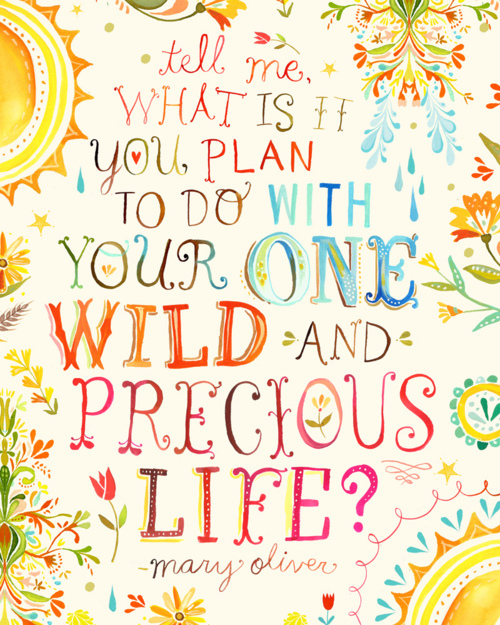 Mary Oliver once said "Tell me... what is it you plan to do with your one wild and precious life?" This online resource has been designed to help people think about who they are and the life they want. It has been developed using some resources from influential people who have been passionate about person-centred planning and who have provided necessary leadership over many years, including John O’Brien, Connie Lyle O’Brien, Marsha Forest, John McKnight, Herb Lovett, Beth Mount, Jack Pearpoint, Lynda Kahn, Michael Smull, Judith Snow, and Helen Sanderson to name a few. This online resource is based on the Original WAiS Preparing to Plan card set. We recommend you view the ‘Introduction to Planning’ video (above) and the ‘How to Use This Resource’ video (below) first. Then you can choose from the 11 planning areas to explore at your leisure. We also have some extra videos that you might like to watch, which help explain more about planning and setting goals. A downloadable, fillable workbook and extra videos of real people engaged in planning, will help bring your planning process to life. What I found the most significant out of this whole process is thinking about the way that I do things and how that can impact on my son and his support. The cards are amazing, I love them, they are bright and colourful, my son loves them and it’s just a fantastic way to discuss everything. Sometimes, planning means being a little vulnerable about who we are, our dreams, our fears, what we want more of and what we need less of, in our lives. It can also be hard to ask for, and seek help or support with this. A great many people contributed their time and expertise to this online resource.